VANCOUVER, BC – Granville Island Brewing has announced the release of a new brand in its Small Batch Series of specialty beers. An equal balance of fruit and tart – that’s the idea behind our take on this traditional German Gose, a sour style traditionally brewed with coriander and salt. Ripe fruit notes from the peaches round out a subtle tartness. Light and crisp, it’s tailor-made for summer sun and backyard BBQs. 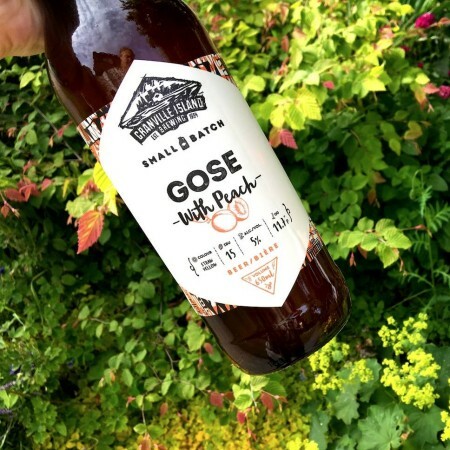 Granville Island Gose With Peach is available now in 650 ml bottles at the brewery store and select liquor stores in British Columbia, Alberta and Manitoba.